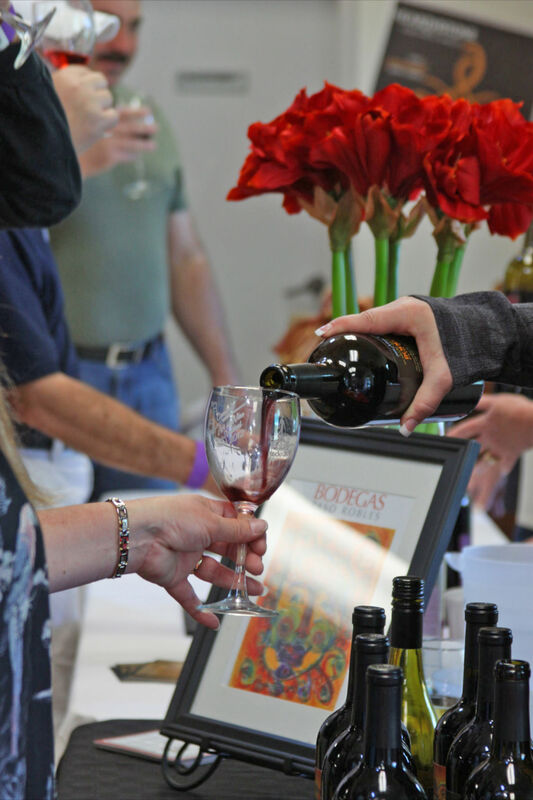 The 18th annual Cambria Art & Wine Festival will be held on January 24-26, 2020. 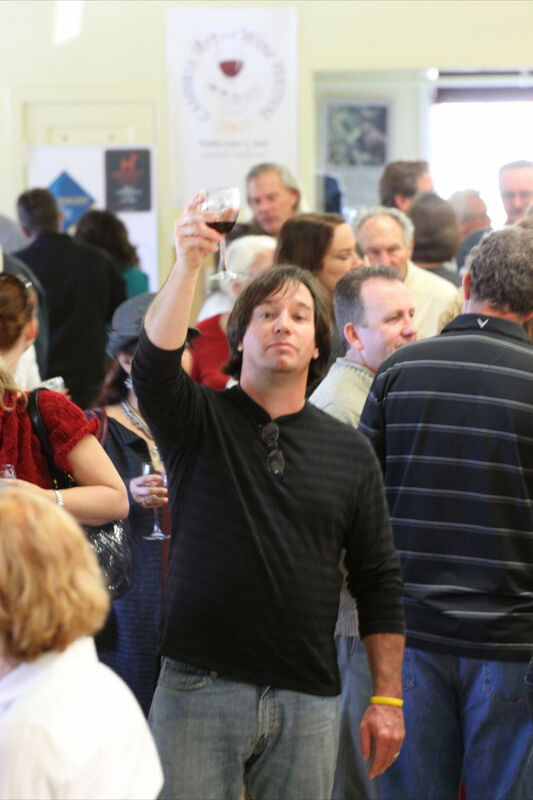 A three-day celebration of fine wine and original art found on the California Central Coast. 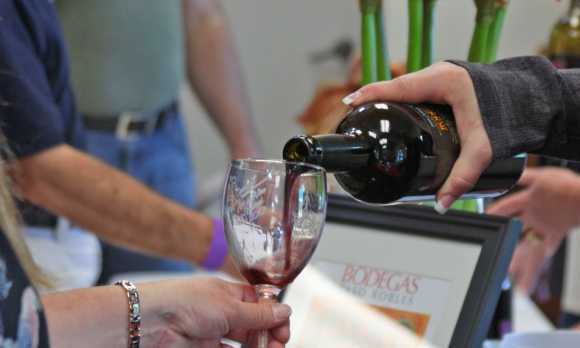 The Main Event offers three days of wine tasting venues including a two-day Artists Faire, with demonstrating artists, plus an art auction and multiple wine tastings throughout the village. In addition to the Main Event, there is a Friday night Kickoff Party. Enjoy a five-course dinner offered by Cambria’s finest local restaurants paired with some of the best local wineries. The seaside artist colony of Cambria hosts this event to showcase both art and the spectacular wineries of the Central Coast. 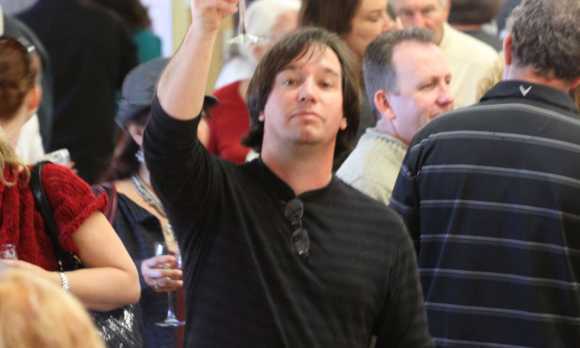 The event benefits the Cambria Chamber of Commerce and the Allied Arts Association.